Welcoming a new calendar year is just like hitting a restart button. It is the time to start everything afresh. While some spend the night going through the bustling city streets of the city on New Years’ eve for some shopping and eating, others buy tickets at over the top bashes in up street locales. For the remaining, a great dinner or movie with family is the best way to welcome the coming year. This time, ring the new year by organizing a theme party at your home. Here are 5 kickass themes to choose. Movie Night – If your guest list includes both adults and kids, then a movie party is a good choice for you. Depending upon the space you have, organize a marathon of movies, one for the kids and the other for the grown-ups. Keep out most furniture and go for beddings and warm blankets to let your guest curl. 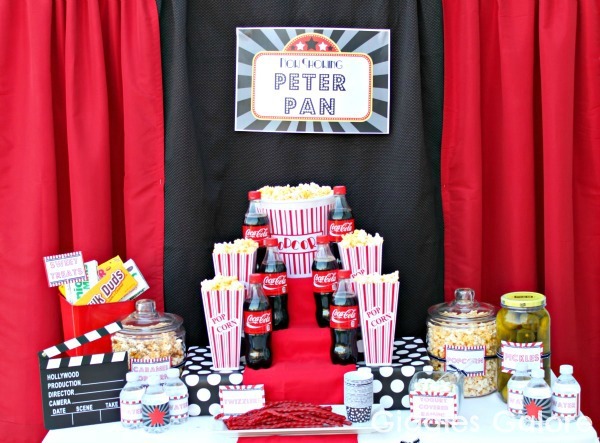 A good supply of drinks, snacks and popcorns with great movies would keep everyone engrossed and entertained. Switch to Live – TV, in time to see the ball drop. 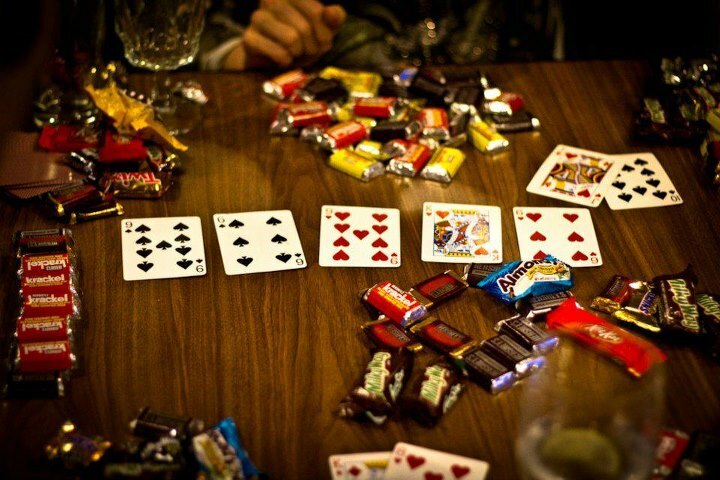 We are Game- A game themed party works best with families and close friends. Ask your guests to dress casually to create a comfortable atmosphere. You can organize card games like poker, tambola games, treasure hunt, truth-dare to what not, depending upon the taste of your guests. Keep a good supply of gifts and snacks to get the party going. Welcome the year with a little dance jig with your loved ones in the end. 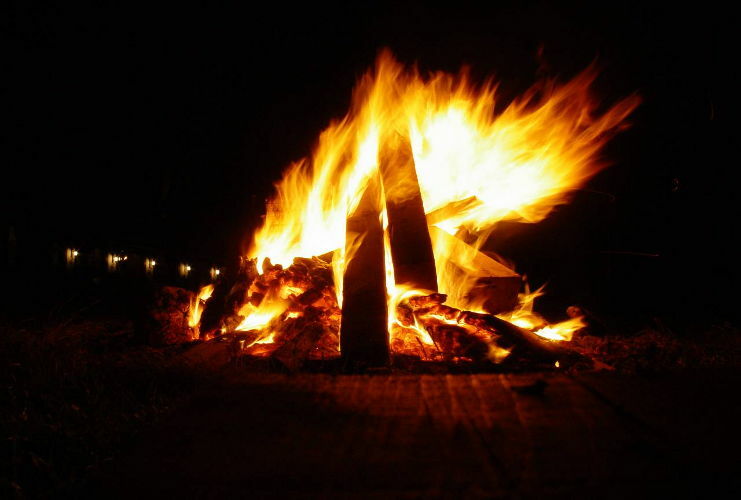 Bonfire party – With temperature dipping, it is a great idea to organize a bonfire party if you have good space at hand (even an unused backyard or terrace would do!). 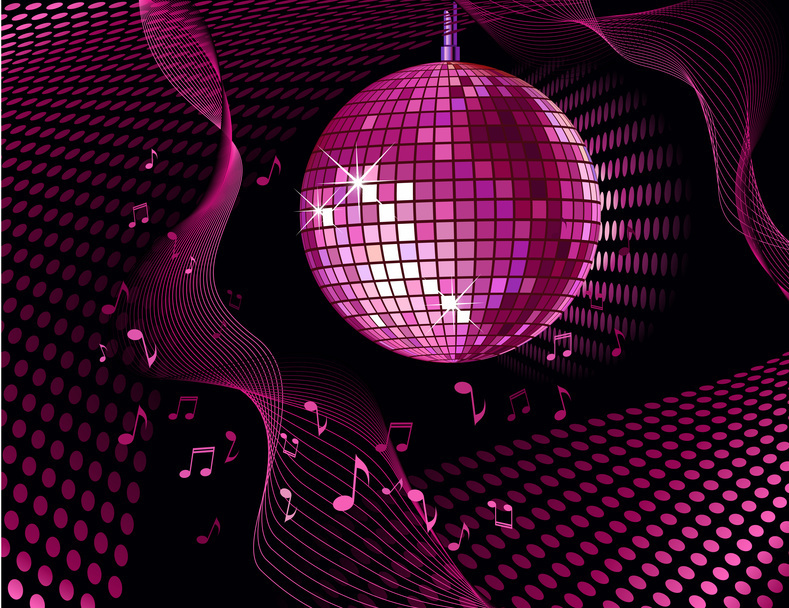 Put on the music with great party songs and ample amount of beverages to set the mood. Arranging a self-served barbeque corner with amazing veggies and meat would make your party an instant hit. Retro Night– Take a step back in time and welcome new year retro style. The seventies and eighties were all about crazy costumes, disco dancing and groovy dance moves and you need to tune your home décor in that style. Put up some old movie posters and bling decor around with some wild old music and you are all set. Karaoke– You may not be the KK or Shreya Ghoshal, but belting out your beloved tunes always brings good times. 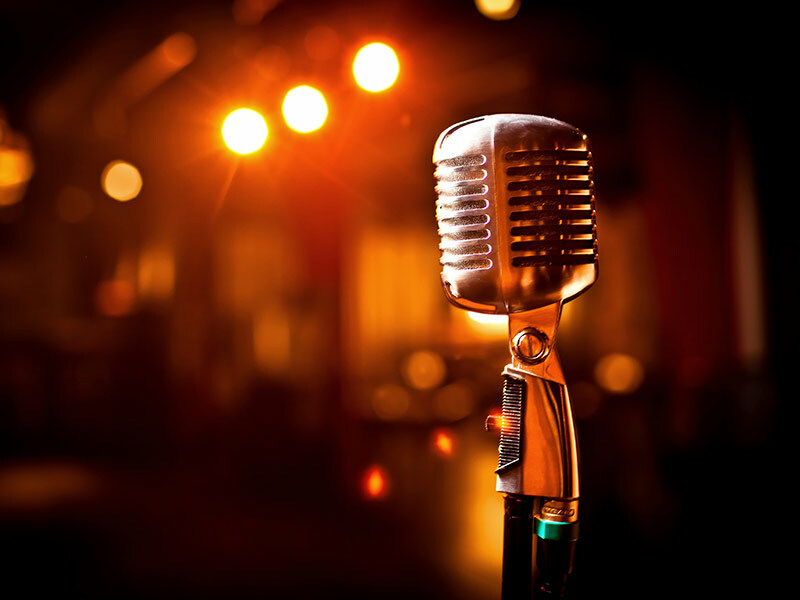 Ask your guest to come dressed like their favorite singers and set a friendly atmosphere with awards like best duet, bathroom singer, Ms. and Mr. beautiful voice and more. Set the mood with a music related décor and serve snack to keep the singing stomachs at bay. We wish you a happy New Year in advance.